Figures from the National Highway Traffic Safety Administration (NHTSA) found that 37,461 Americans died in auto accidents in the year 2016. Based on 2014 data, the New York Department of Health estimated that each day in the state, 3 people are killed, 20 people are hospitalized, and 252 people are sent to the emergency room as a result of auto collisions. Our White Plains, NY law firm has helped countless clients who have survived an auto accident or lost a loved one in a crash. 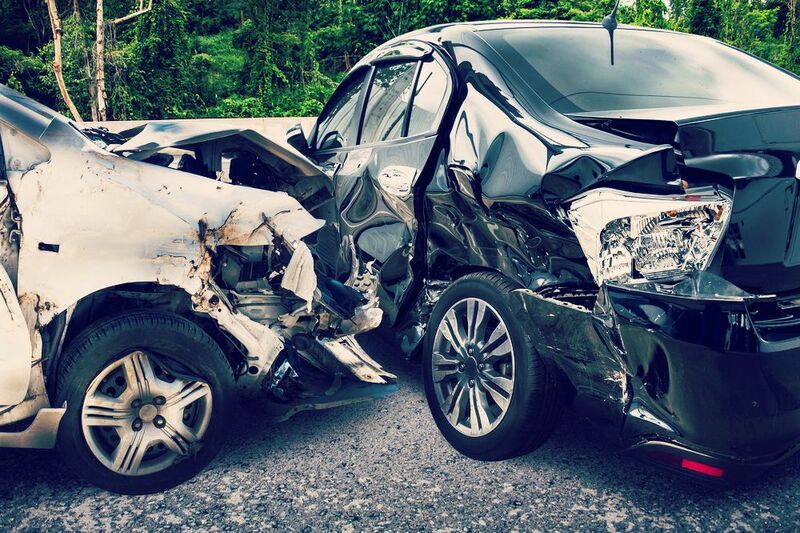 Certain kinds of collisions are deadlier than others. We want to highlight some of the deadliest types of auto accidents, and provide numbers to help put their severity into perspective. It should come as no surprise that head on auto collisions are one of the deadliest types of car crashes. When vehicles traveling in opposite directions strike each other, the amount of force generated from the crash can be devastating, resulting in catastrophic injuries and fatalities. Numbers from the Insurance Institute for Highway Safety (IIHS) found that head on collisions caused 54 percent of all passenger vehicle accident deaths in 2016. Also known as a side impact collision and a broadside collision, T-bone crashes occur when the front of one vehicle strikes the passenger or driver side of another vehicle. Since these accidents occur at perpendicular angles, they are common in intersections. Even with side airbags, the harm to occupants in a vehicle can be immense. An estimated one-fourth of car accident fatalities in the United States are attributed to T-bone crashes. At higher speeds, the force of impact is much higher. This is why posted speed limits are in place; they protect motorists, bicyclists, and pedestrians from potential harm. The IIHS notes that exceeding the speed limit either caused or contributed to 26 percent of auto accident fatalities in 2016. Underride crashes refer to instances in which the front of a passenger vehicle collides with the rear or side of a trailer carried by a large truck. The passenger vehicle can drive partially under the trailer. When the bottom edge of the trailer smashes into the windshield and roof of the car, the head trauma to any occupants into the vehicle can be fatal. According to the NHTSA, roughly half of all deaths in passenger-vehicle-and-large-truck accidents are the result of underride collisions. A rollover accident refers to instances in which a vehicle winds up turning onto its side during a crash. It’s common in vehicles with a high center of gravity, such as SUVs and vans. The trauma sustained in such accidents can be severe. Matters are made worse if the vehicle turns onto its roof. If the roof caves in, it can crush occupants inside of the vehicle. According to IIHS numbers, 7,488 Americans were killed in vehicle rollovers in 2016. Lastly, we should highlight the deadliness of drunk driving. Driving while under the influence of drugs or alcohol impairs your motor skills and decision-making, which increases the risk of deadly collisions. The Centers for Disease Control and Prevention (CDC) found that 10,497 people were killed in crashes with drunk drivers. Please, don’t drink and drive. To learn more about your legal rights and options following an auto collision, be sure to contact our team of injury accident attorneys. The lawyers of Worby Vecchio Edelman, LLP are here to help the people of Westchester County in their time of legal need.